Another very useful video! So much information collected in 60 seconds … Congratulations! I am about to get into Marketing Automation starting next week. I have the software to make the videos, Aweber set-up and ready to go with sequencing and the knowledge to rank the video’s. I was confused at first, but now see where you are going. Can’t wait for the next video to see your take on it. Great introduction on marketing automation. Simple, engaging and easy to use. Love your work! It was something new and useful for me. Thanks and do you have a blog post which discusses this topic in detail. Another very useful video! 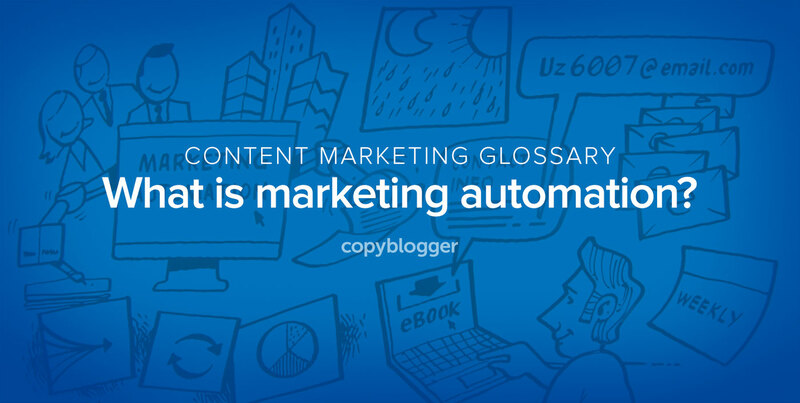 So much information collected in 60 seconds … Marketing Automation is Awesome. I’ve been using Infusionsoft as my marketing automation tool. It’s really an overpriced auto responder and I hate it.